I am currently on holiday and have left my blog in the capable hands of my favourite bloggers. First up is the lovely K from Mummy Pinkwellies. 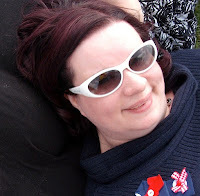 When the gorgeous Kylie asked me to do a guest post over on her blog I agreed immediately. What an honor and not an opportunity to be missed. But then I panicked, I have so much on at the moment with annual accounts needing sending off to the accountant, a full diary and all sorts of other stuff to do I’ve hardly had time to keep up with my own blog, let alone anyone else’s. But then I came across The voice of Sarah MilesHaiku of Me idea and it got me to thinking. 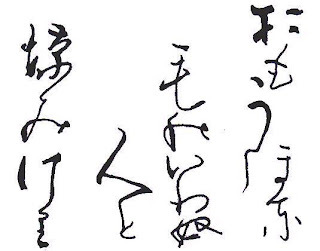 I completed the Haiku of me and this is my Haiku of Littlebit’s premature birth. I think a few short sentences really can say an awful lot. You don’t need many words to say it all. Fear. Hope. Prayer. Faith. Love. amongst other stuff and probably a fair bit of fluff. I am a doting stay at home mama to Littlebit, seen below. 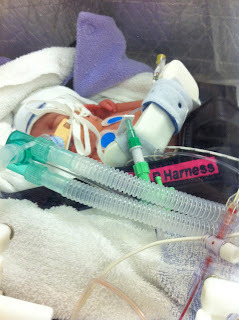 Born at 30 weeks gestation, weighing just 2lb 4.5oz Littlebit is a little fighter. After spending 8 weeks on the NICU and SCBU she came home and life hasn’t been the same since.